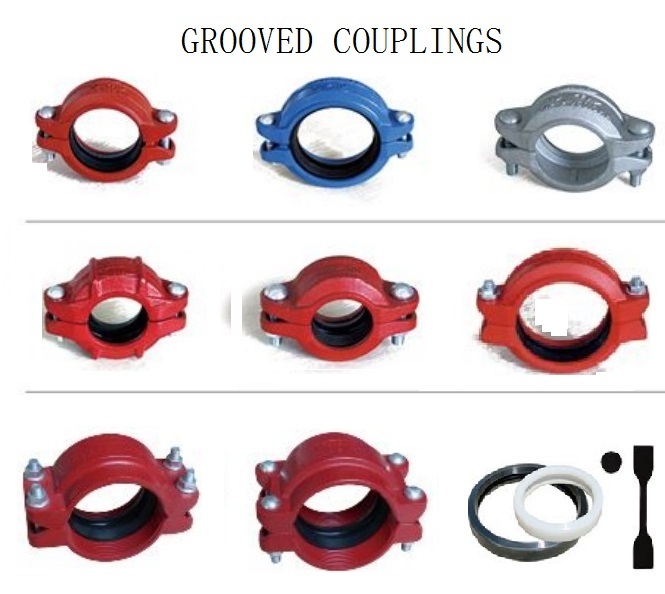 Grooved Shouldered Coupling normally use on the mines or tunnels. This kind of Grooved Pipe Clamps normally use in Australia or South Africa market. Ductile Iron Shouldered Coplings are all good quality with excellent material. Packing: Carton on Pallets or as negotiation. Except Grooved Pipe Fittings, we also can supply Stainless Steel Pipe Fittings,Malleable Iron Pipe Fittings, High Pressure Steel Fittings, Carbon Steel Pipe Fittings, and so on. Looking for ideal Grooved Shouldered Coupling Manufacturer & supplier ? We have a wide selection at great prices to help you get creative. All the Grooved Shouldered Clamp are quality guaranteed. 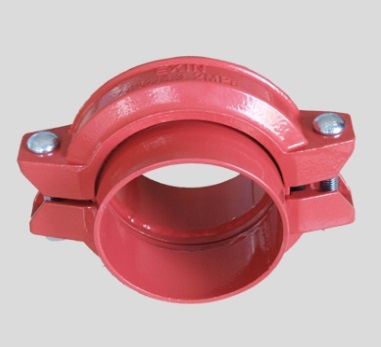 We are China Origin Factory of Ductile Iron Shouldered Clamp. If you have any question, please feel free to contact us.